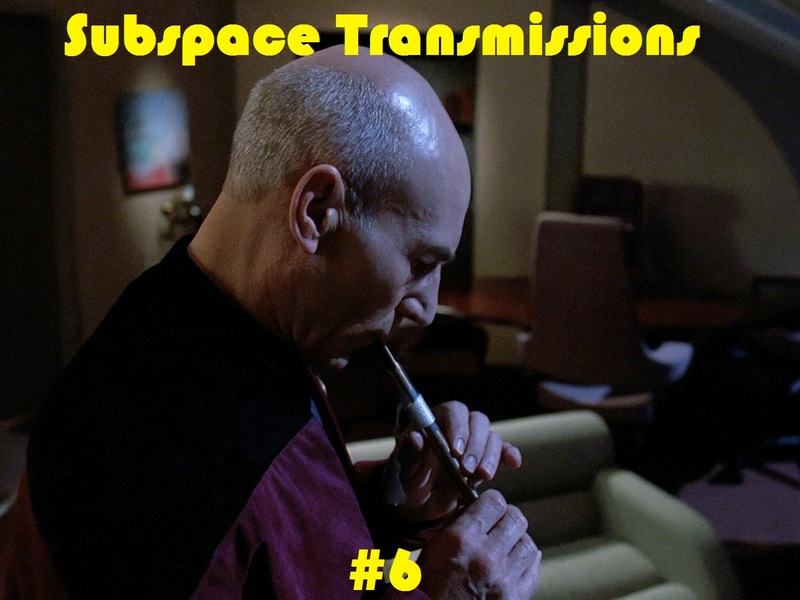 Cam's Cinematic Episodes: SUBSPACE TRANSMISSIONS Only Lives Twice (Or So It Seems)! SUBSPACE TRANSMISSIONS Only Lives Twice (Or So It Seems)! In this sixth fantastic entry Cam Smith, Benjamin Yong and Tyler Orton finally drop the tough guy routine and get in touch with their sensitive sides, earnestly reminiscing about Trek's most profoundly moving episodes involving alternate lives. Plus, in addition to celebrating some of the best television hours the franchise has ever produced, you'll discover which host wept multiple times during a fan favorite episode of Deep Space Nine, as well as who recently attempted to channel their inner-Picard on a recorder. This one's a doozy, true believers!